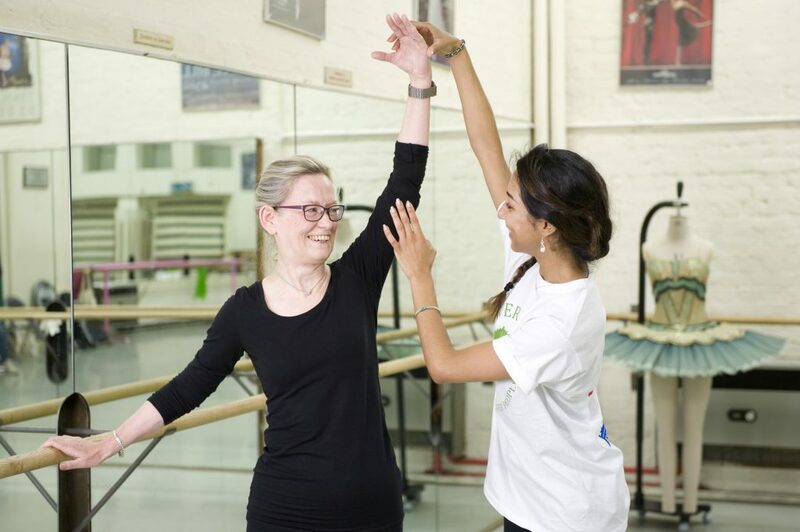 Silver Sunday is an annual day of fun and free activities for older people across the UK! 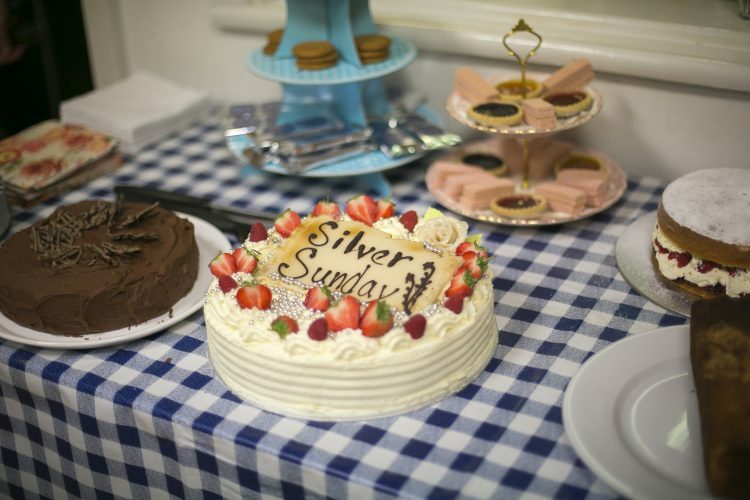 Last year more than 750 Silver Sunday events took place across the country, including tea parties, tai-chi, ballet workshops, ferry trips and many more. They were attended by thousands of older people across the country, offering them the opportunity to get out and make new friends, or try something new. This year Silver Sunday takes place on Sunday 7th October, and with your help, is set to be the biggest celebration of older people yet. Getting involved is simple – and with just four months to go, now is the perfect time to start planning your event. First things first – decide what you are trying to achieve. Do you want to target people who haven’t used your services or venue before? Are you aiming to promote an event or activity that has low attendance numbers in the past? Or are you simply wanting people to enjoy themselves? If your resources are limited, remember that Silver Sunday activities don’t have to be large-scale events. It can be anything fun which helps older people to get out and make new friends – for example, a coffee morning in a local café. Events can also be organised on little or no budget by sourcing sponsorship or donations, such as a free venue or catering. Consider asking local businesses to request their support and offer them free publicity in return, and check if your local Council or a nearby charity provides grants for community events for older people. If you need additional staff to run your event, consider recruiting volunteers. Your local volunteering charity or organisation may be able to help. Send a message to your database requesting help, letting them know if they need to volunteer for all or part of the event and indicating what you need them to do on the day. There are so many ways to get involved with Silver Sunday! If your venue has minimal public transport links, or you know some of your guests may need travel assistance, research what is available in your local area. Some organisations may be able to help, including Dial-a-Ride and the Royal Voluntary Service. Ask around for local volunteers to help transport guests to and from your venue. If you use your own vehicle for volunteer driving, contact your insurer to check if you are covered by your regular motor insurance policy. As soon as you have confirmed your event details, add it to the event listings page on our website. Depending on your type of event, you may want to use some decorations to make your event look extra special for your guests. Balloons, bunting and table decorations can be an added nice touch for a tea party or lunch. Make sure there are also clear signs for bathrooms, if any flash photography will be taken on the day, directions to certain rooms, etc. These should be easy to read using a large text size and contrasting colours. Feedback forms are a useful way of helping to evaluate the success of your event against your objectives. This may also help to secure the support of any sponsors in the future or justify any costs against the objectives of your organisation. Discuss what worked well and suggest recommendations for future events. Send a thank you letter or email to everyone that took part, including guests, special guests, sponsors, volunteers, performers, venue hosts, first aiders, photographer. Include photos from the day and any nice quotes from guests. Most importantly of course, remember to have fun! Silver Sunday is about celebrating older people and their contribution to our communities, and all events should be an enjoyable experience for everyone involved. For more information you can download a Silver Sunday information pack and event toolkit, or go to www.silversunday.org.uk. If you have any questions please contact the Silver Sunday team at info@silversunday.org.uk or call 020 7641 3609.